Ben heads up our Store Cattle side of the business. He sells Calves & Store Cattle on a Wednesday as well as selling Pigs on alternate Mondays. 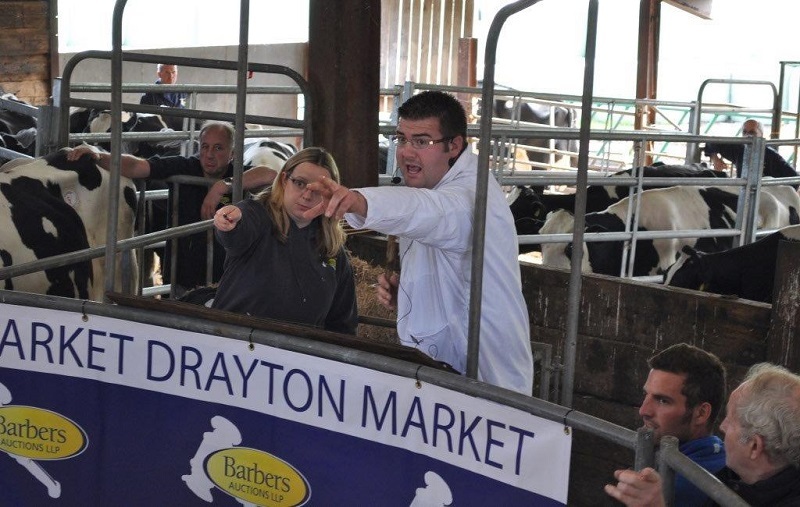 He plays an active role in the running of the Livestock Market and is available for free on-farm visits of all classes of Livestock. 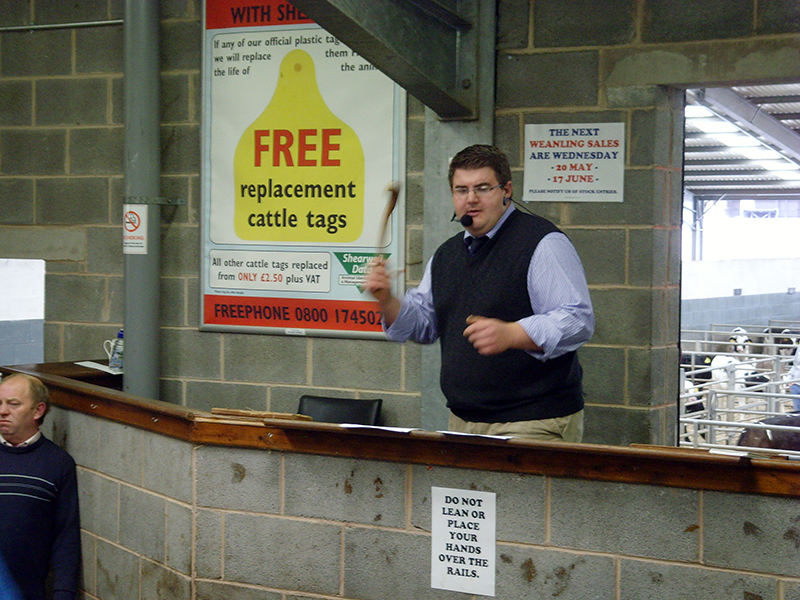 Ben also assists with the organisation of Barbers Auctions Machinery and Dispersal Sales. Deputy Animal Health & Welfare Officer.